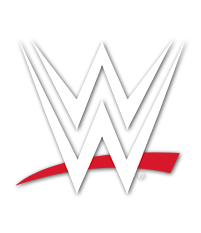 Discuss the latest happenings in the universe of WWE! @itsLioRush @WWEAsuka Wow, kid. Didn’t you just get here? Professionalism goes a long way. 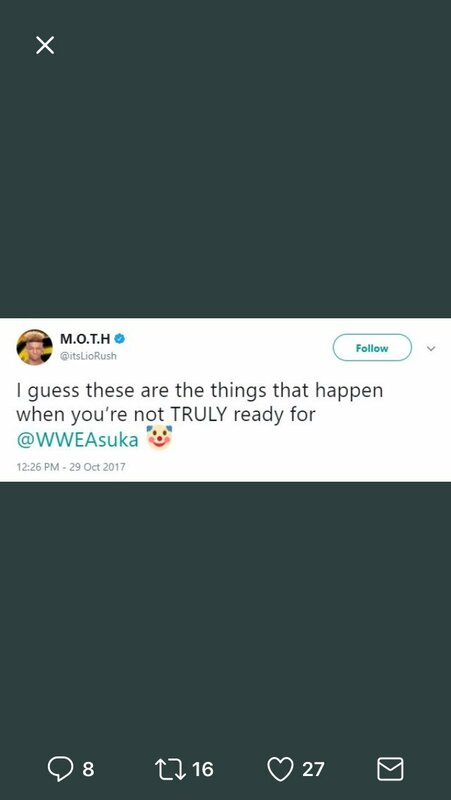 @itsLioRush SHOW SOME RESPECT!! Have some class. You work for the same company. I’m so disgusted. 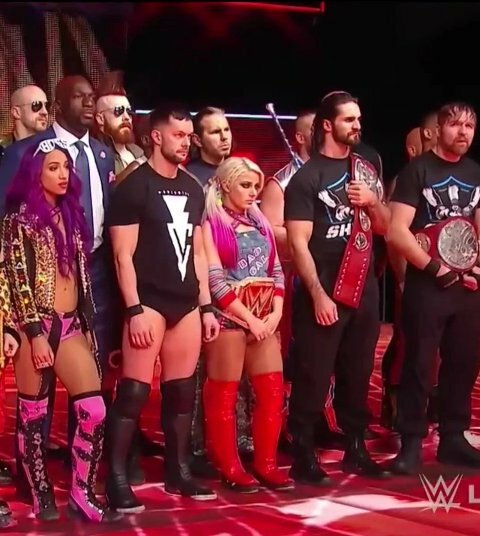 @itsLioRush @WWEAsuka You aint gonna make it here with the wolves, kid. 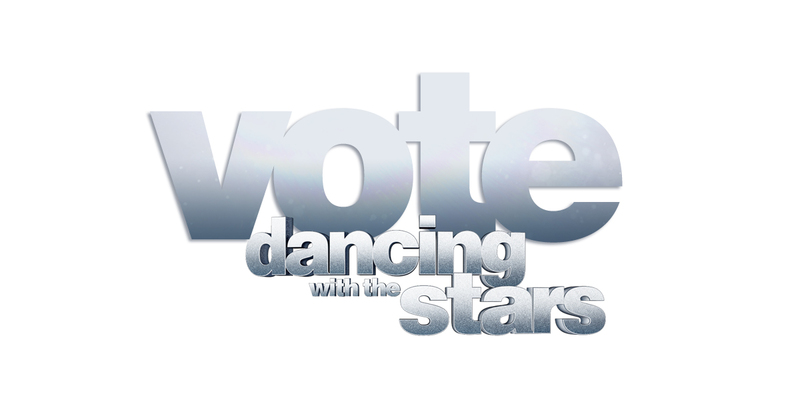 Help get your favorite couples one step closer to the Mirrorball Trophy! Vote now!